Weekend brunching is one of my favourite activities. Especially in Wellington, where there are so many tasty places to visit and re-visit. Below are some of my favourite places on the south coast – perfect for tying in with a trip to the beach or a coastal drive. 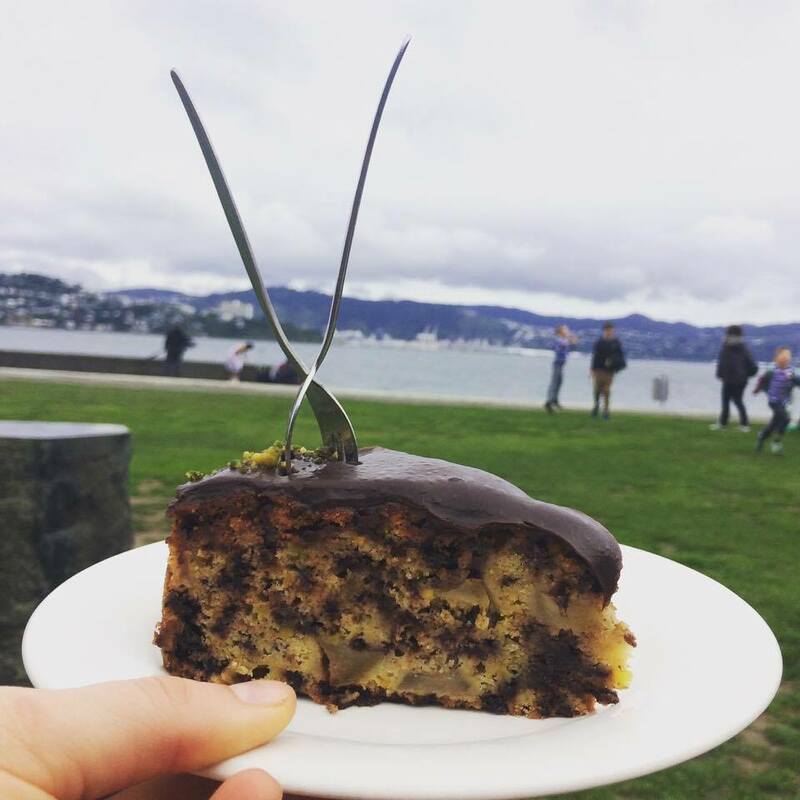 A Wellington icon, famed for its seafood barbecuing and family friendly picnic area, Chocolate Fish is certainly popular on any hint of a summer’s day. It has an extensive array of fresh seafood sandwiches (as well as loads of others) on the menu, which are cooked on a barbecue overlooking the water. If it’s your first time, I would recommend going simple – the fresh fish sandwich is to die for. The smoothies are delicious, and I always have trouble choosing from all the yummy cakes and slices that cover the front counter. There is no end to the places where you can sit; I tend to choose based on whether I want to be inside or outside and whether I want to be surrounded by children or not (there is an extensive play area). The food is well-priced and good quality. It is slightly inconvenient to get to Scorch o Rama without a car as the bus timetable just isn’t that great. In saying that, during my time in Wellington I have managed to find my way out here numerous times (most recently on a bike) and it never fails to please. On a nice day, be sure to sit outside or in the conservatory where the sun absolutely oozes in on a good day. 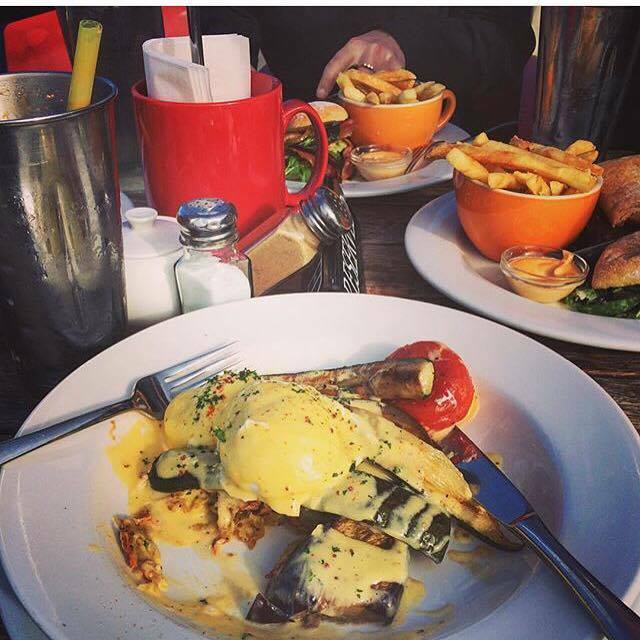 Like all good Welly cafes, there are great shakes, eggs bene and yummy cabinet food. Don’t miss the hilarious food descriptions on the menu. Jumping across to another beach (Lyall Bay), Maranui is definitely one of Wellington’s most famed brunch spots. Upstairs to the surf living saving club, this place is busy in every sense of the word. 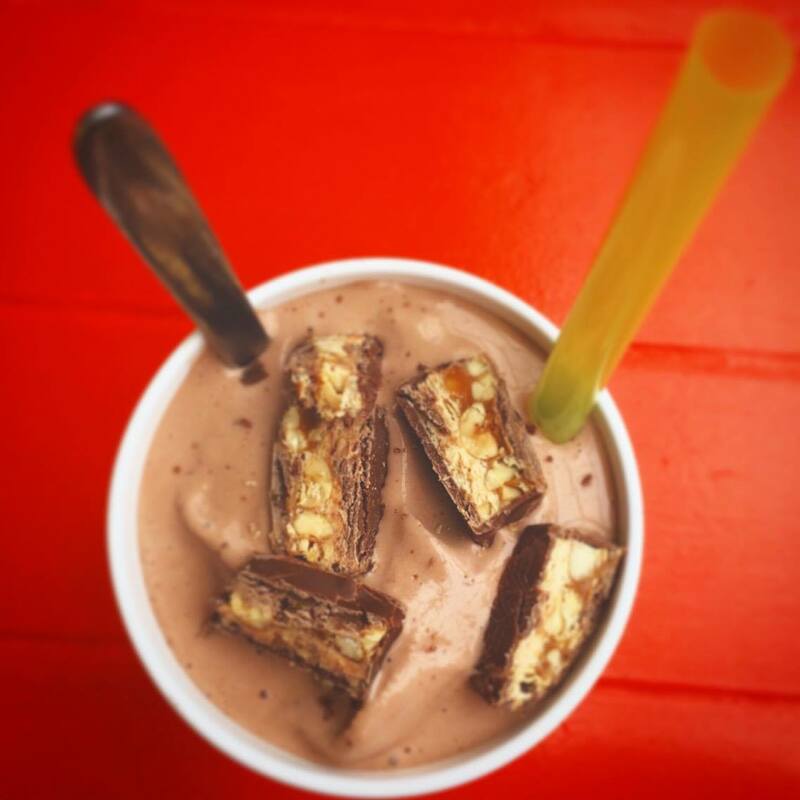 There are stacks of healthy options on the menu but there are also so many ways that you can indulge, starting with a classic choccy shake. The menu is massive, so don’t forget to also check out the overloaded cabinet. If possible, get a seat away from the door (so you don’t feel rushed by the queues) and even better, one with a view. 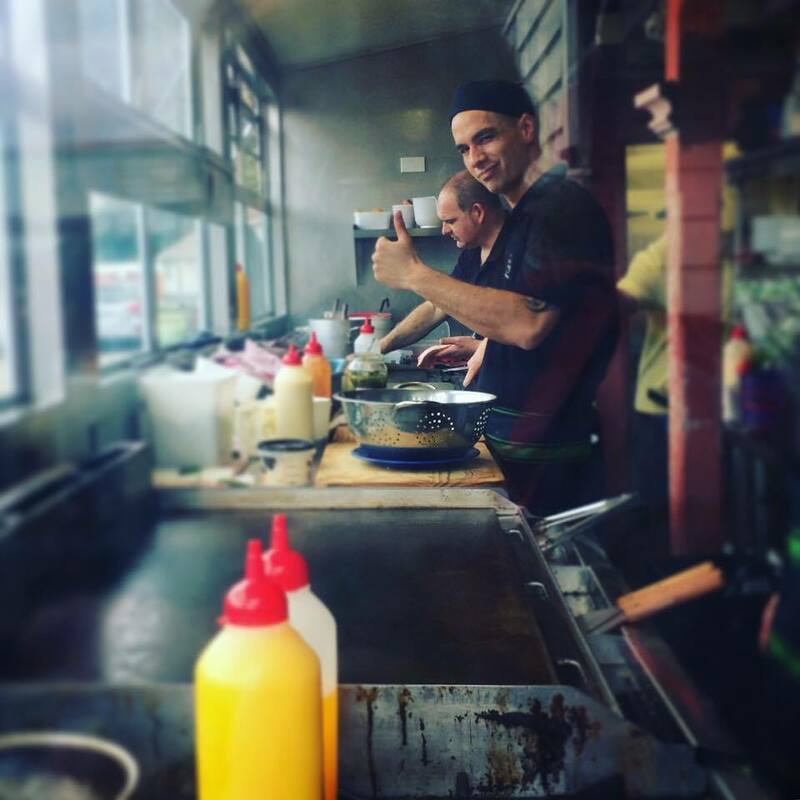 Located conveniently by the airport, Spruce Goose is a favourite stop for a casual bite before or after a flight. It is big, spacious and has a wide selection of food and drink. Open all day every day, you can rely on it for quick service, great views and satisfied customers. Their shoestring fries and aioli are some of the best in town, and the friendly staff make every visit a pleasurable experience. Also a bonus is the amazing views you get of the South Coast, and airplanes landing and taking off from Wellington Airport. Gipsy Kitchen is cutesie, alternative and very Wellington; it makes a great stop for lunch if you flying in or out of Wellington, due to its proximity to the airport. The cabinet shows off some delicious baked goods and the whole set-up is generally quite minimalist. There is a lovely courtyard out the back but my favourite is sitting around the wooden barrels inside. The cherry pie is amongst the best I have ever had and the coffee is always delight. 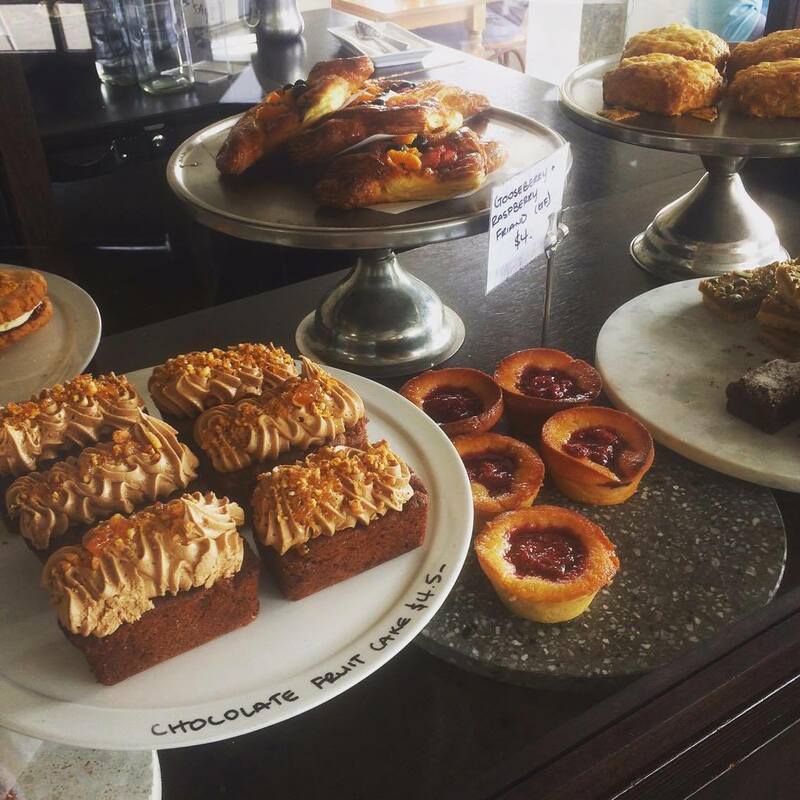 Nestled in the heart of Miramar lies Café Polo, serving up some of Wellington’s favourite bacon and eggs for a long time now. The portions tend to be pretty massive – if you are less hungry I would even recommend sharing! 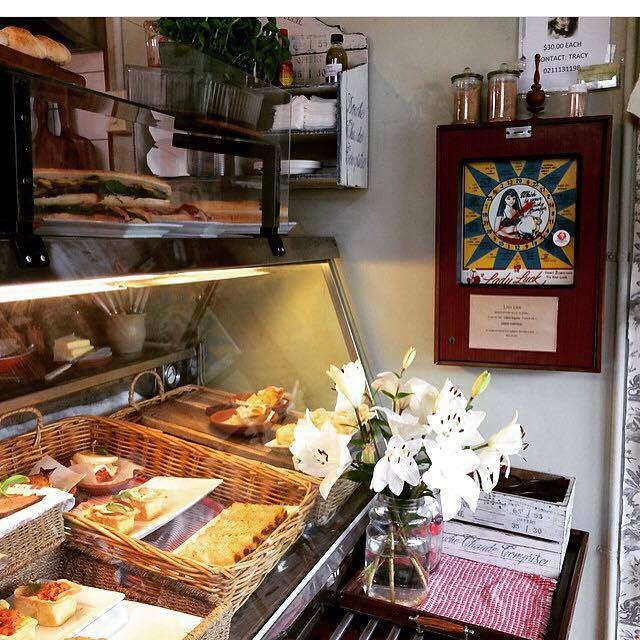 With a massive menu, a beautiful cabinet full of freshly baked sweets it can be pretty hard to choose! It is also fully licensed, and they had paired a number of their meals with certain drinks from their menu (an under-appreciated useful gesture I think!). 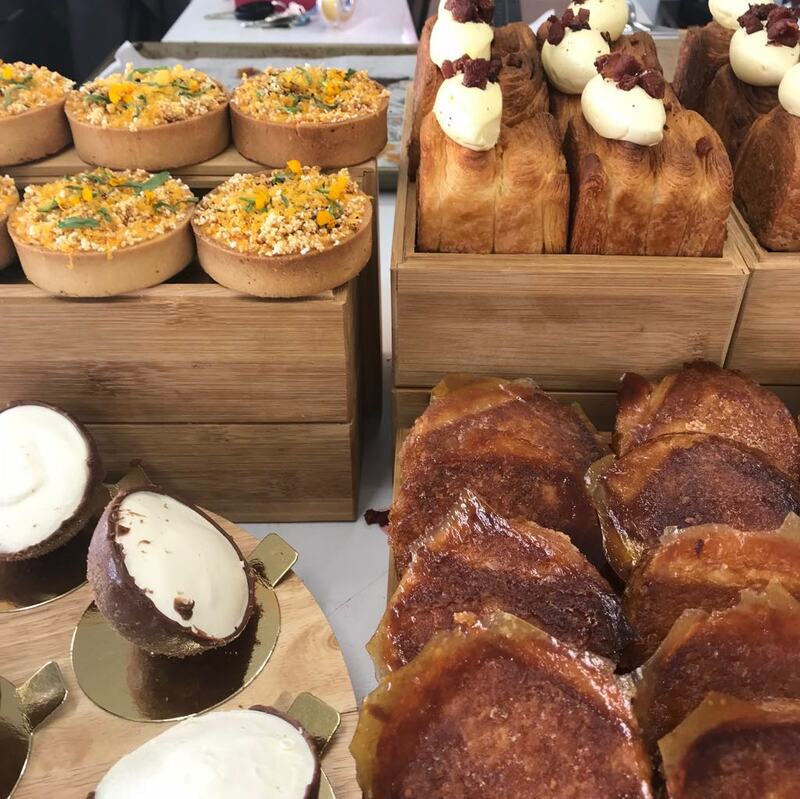 Last but not least is Sugar Flour, a real winner in the category of amazing patisseries! Only open on weekends, this would have to be one of my favourite discoveries in Wellington. Maxine Scheckter bargained with her parents at the ripe old age of 17 to leave school early and study at Weltec, before venturing overseas to gain experience in Paris and London. She came back to Wellington (still a young spark) and has set up this place in Kilbirnie with her father. The sweet (and savoury) treats are AMAZING – both in taste and presentation. 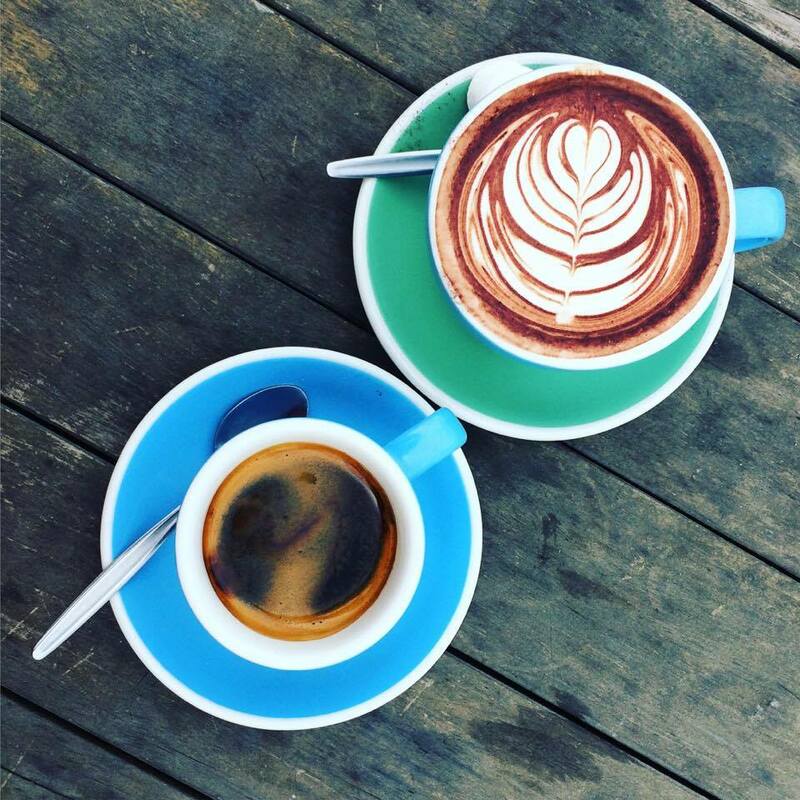 They pair well with the bottomless filter coffee on offer. It only stays open as long as the treats last – they can sell out pretty quick.